As the country struggles to recover from the housing bubble burst, interested home buyers continue to look for places where they can make a worthwhile investment. Thankfully, across the country there are still a number of housing markets that are expected to have considerable growth in the new few years. Here are 16 of the most promising. 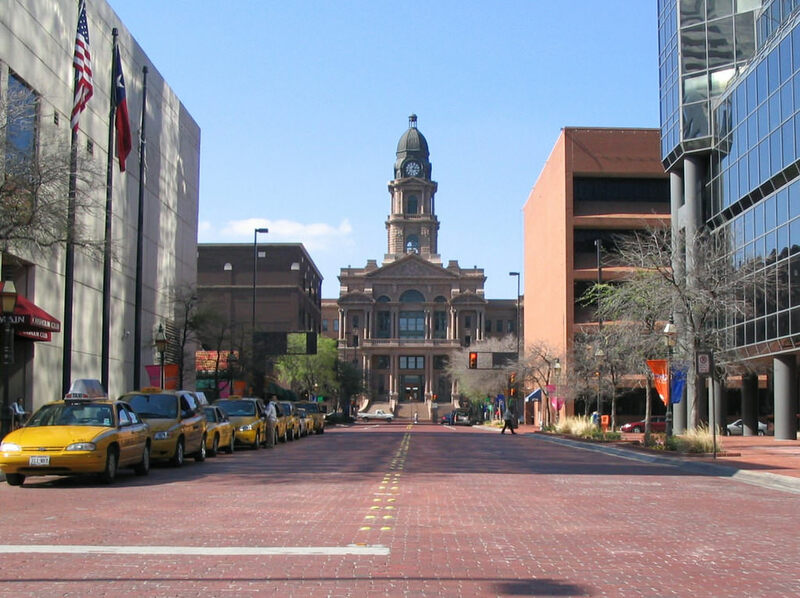 The prices in Fort Worth remained relatively steady, even during the housing crisis, and are now showing signs of strong growth. The recent influx of jobs to the area has attracted many people, strengthening the housing market.